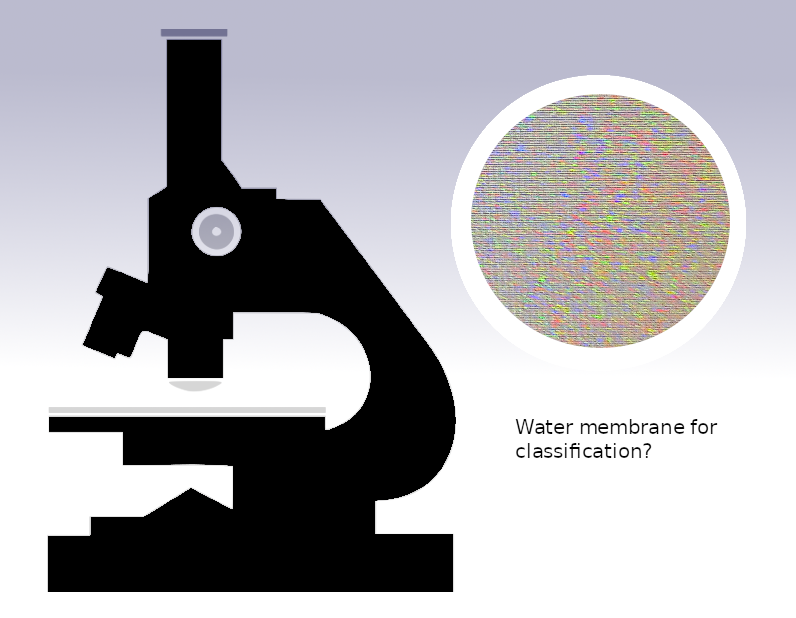 Machine Learning Material Science Guess – Could water as a add-on membrane classify the material? Looking in the microscope for the computer CD effect of shifting colors. The image of different colors then classify the material? Color pattern may vary but classification stay the same from the model() | Peroglyfer – Machine Learning changes math. Math changes everything. Previous PostMachine Learning Energy Invention Aid – Using electric AI trucks to deliver mass like pumped hydro. For energy storage and battery electric power // Per LindholmNext PostMachine Learning Physics – Zinc copper wire could have ?better properties if put in series like a battery but working as a conducting electric wire.